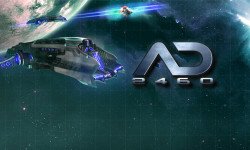 AD2460 is a real-time sci-fi browser game that is run by the Norwegian developer Fifth Season AS. Now there has been a big break in the game and it has changed from persistent to round-based since November 25th. 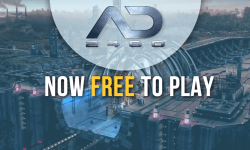 AD2460 was launched in December 2014 when it used to be persistent, subscription based and premium with a monthly fee. 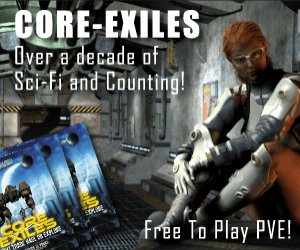 This, however, forced the developers to do more changes and come up with new interesting features to attract more players. 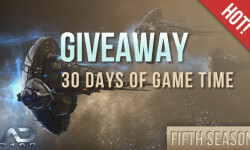 The developers added more content and changed the game free to play in December 2015. All these attempts weren’t good enough and the developers announced game shut down on October 31, 2016. But the community didn’t accept the shutdown. 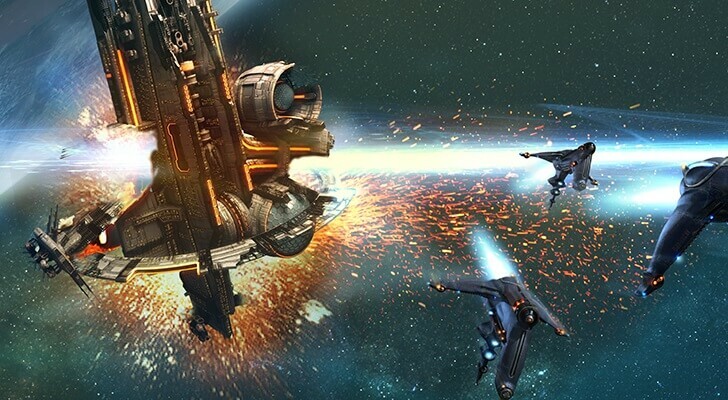 Instead, the players made suggestions how to increase the user base. It only took few days to convince the developers to make some changes and keep continuing. It was decided to go round-based rather than persistent and the game was officially changed to “round-based” on November 25, 2016. I mean, I’m happy for them; but I would never ever play a round based game.